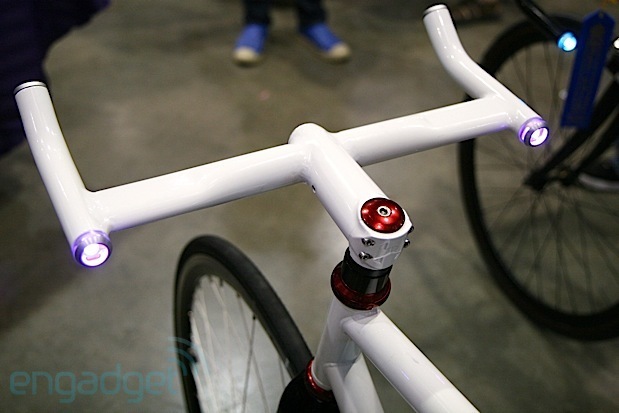 Pete, these handlebars would go very nicely with the helmet with the integrated lights. If you could control the lights on your helmet the same way you can with these, early morning bunch rides would be like a disco!!! As I mentioned to Scott, I’ve actually seen riders using these around Sydney of late. I thought it was actually a pretty clever way to re-purpose bar ends. Had no idea about all the other functionality. Are you offering to wear it! ?